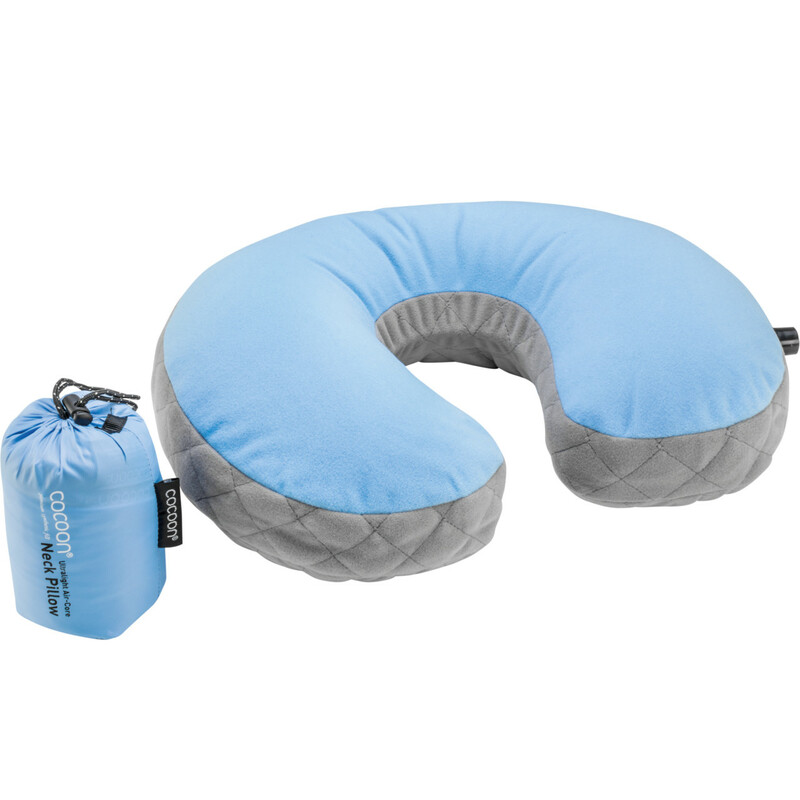 This comfortable neck pillow by Cocoon is perfect for long bus trips or flights. The travel pillow is inflatable and has a synthetic filling and a soft Microfiber shell. 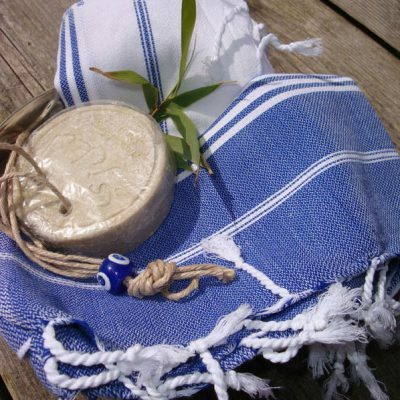 The packing size is 11 x 8 cm and the pillow weighs 115 grams. What’s great about this neck pillow in comparison with others is that it’s relatively high, which means your neck stays in a comfortable position without snapping back. 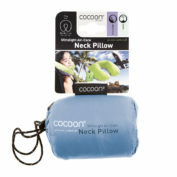 This comfortable neck pillow by Cocoon is perfect for long bus trips or flights. 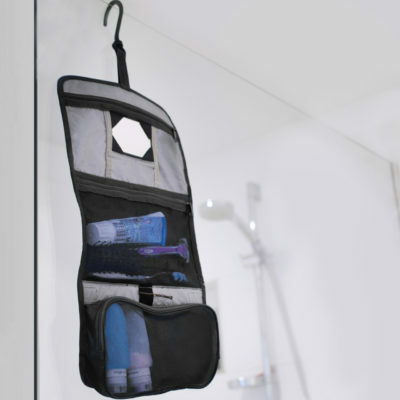 The travel pillow is inflatable and has a synthetic filling and a soft Microfiber shell. 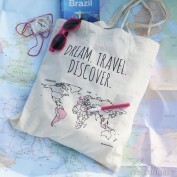 The packing size is 11 x 8 cm and the pillow weighs 115 grams. What’s great about this neck pillow in comparison with others is that it’s relatively high, which means your neck stays in a comfortable position without snapping back. 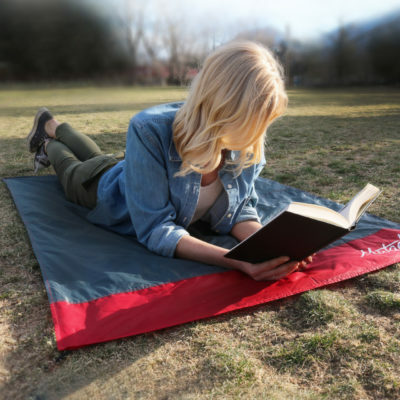 Combined with the luxury eyeshades by Cocoon, you’ll sleep comfortably anywhere. 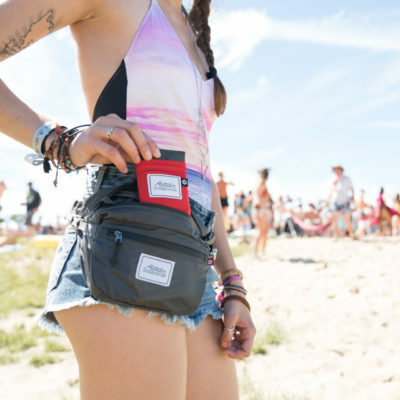 The perfect addition to your carry-on! 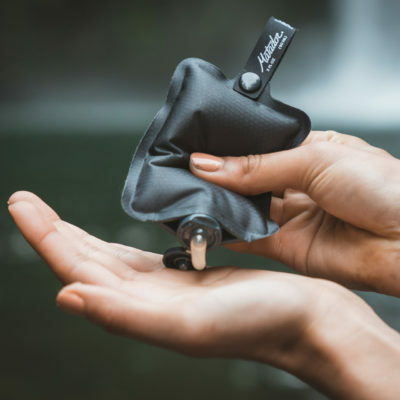 Which travel pillow is best for you? 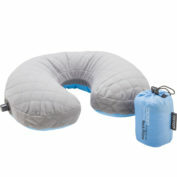 Our travel shop offers a choice of two different lightweight, inflatable neck pillows. Which one is best for you? 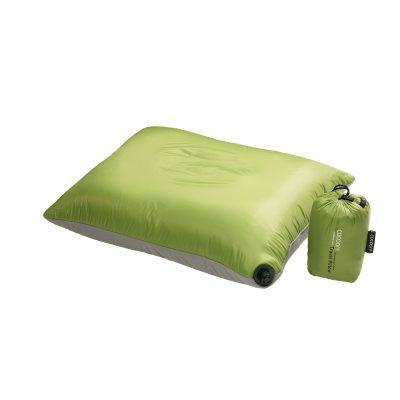 The inflatable travel pillow by Cocoon has a convenient washable shell and is perfect for camping. 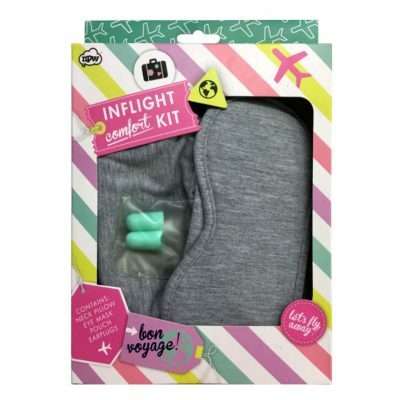 If you’re looking for a travel pillow to use on a plane or a bus, then the best choice is the neck pillow by Cocoon (€24,95).